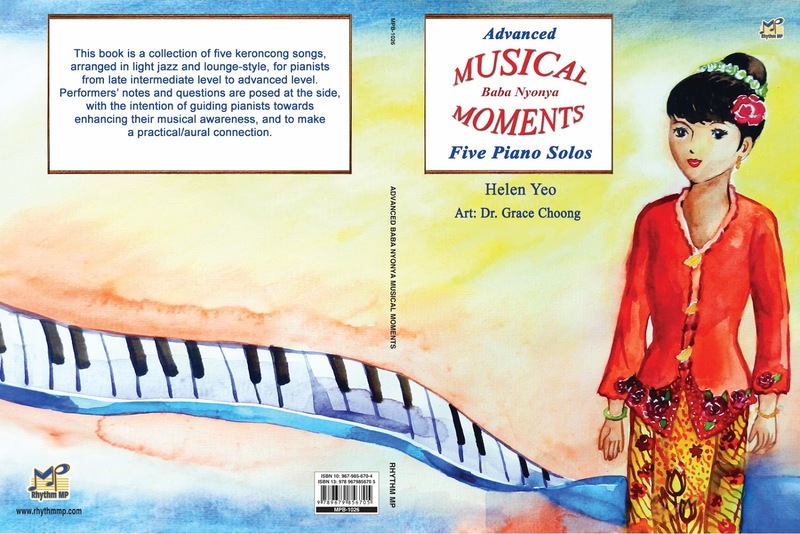 Description: This book is a collection of five keroncong songs, arranged in light jazz and lounge-style, for pianists from late intermediate level to advanced level. 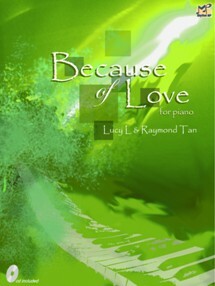 Performers' notes and questions are posed at the side, with the intention of guiding pianists towards enhancing their musical awareness, and to make a practical/aural connection. Music is a multi-dimensional art. Music is how a painting sounds like. Instead of colours and canvas, music is shaped on elements such as melodic lines, rhythmic patterns, tonal colours and dynamics to name a few. 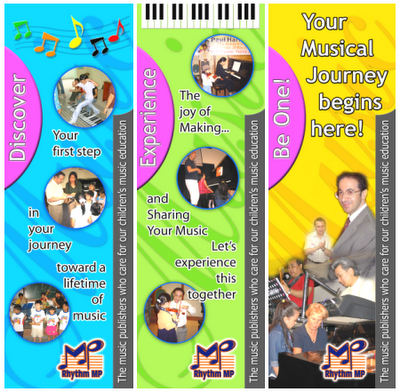 For the musician, in order to bring music to a higher level, technical work is not the only important factor. The pianist must be aware of the touch and sound. He/she needs to understand the music itself. This is where musical awareness comes in. This book is a collection of five keroncong songs, arranged for pianists from late intermediate level to advanced level. 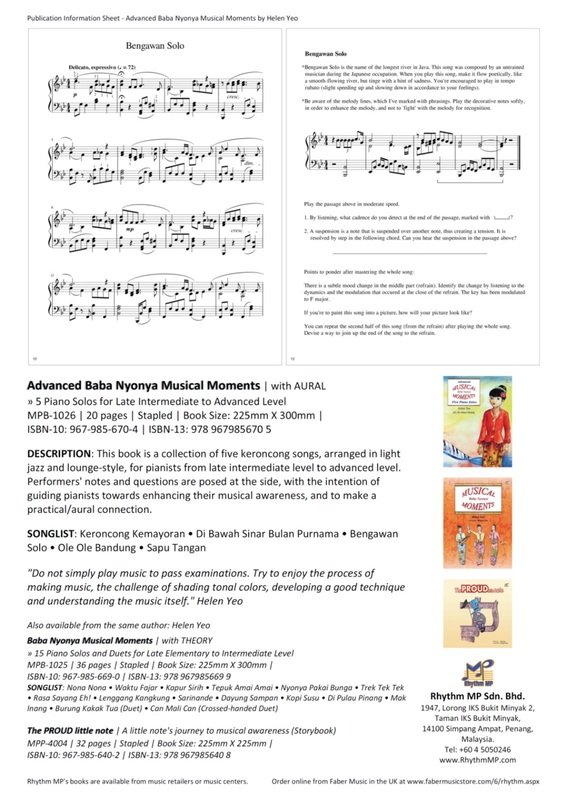 I have added some performers' notes at the side, and posed questions with the intention of guiding pianists towards enhancing their musical awareness, and to make a practical/aural connection. 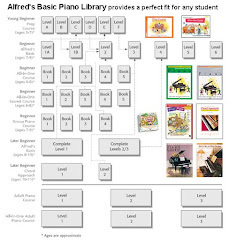 I would like to encourage the pianist to see each song as a work of art. 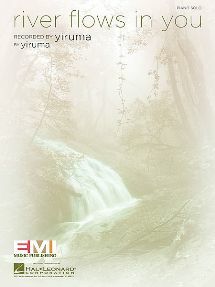 These songs are not arranged in the traditional style. 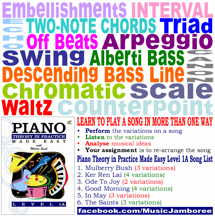 I introduced some light jazz and lounge-style elements to these traditional songs to make it more multi-faceted, and to show pianists that they can be adventurous when it comes to music. Like many contemporary paintings, 'mix and match' works wonders. Just reach out with your senses and experiment. Special thanks to Dr. Grace Choong Ai May [PhD. 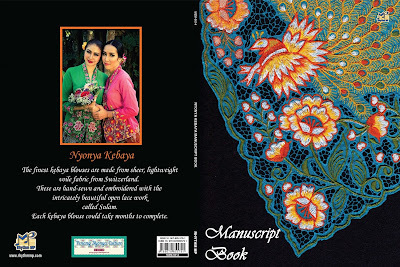 USM (Fine Arts)] for agreeing to collaborate with me on this book by designing the cover, as well as permitting me to feature some of her paintings here.